This TH9 exclusive features a flat dark earth carbon steel slide, tan polymer frame with interchangeable backstraps, manual safety, Novak drift adjustable sights, and comes with two (2) 17-round magazines. It will run around $280. 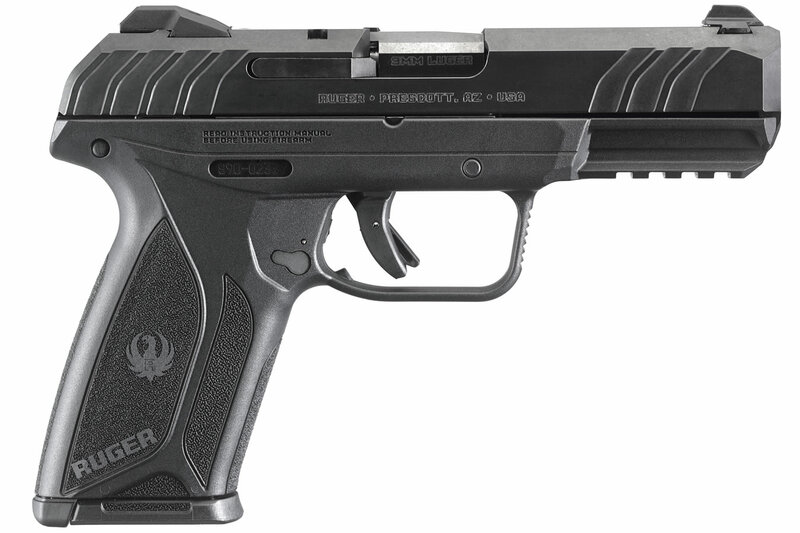 The Ruger will run around $330. Both of these come with two high capacity magazines included. An Aryan American in the future? Page generated in 0.06679 seconds.